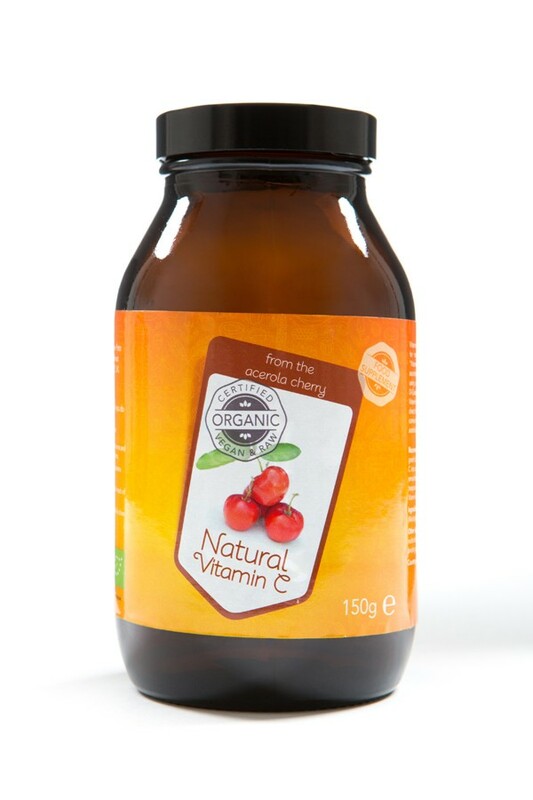 A 100% natural vitamin C supplement made from Brazilian acerola cherries. Simply irresistible in smoothies and juices and delicious sprinkled directly over fruit salads and desserts. Superfoodies Vitamin C powder is a 100% natural vitamin C supplement made from Brazilian acerola cherries. Simply irresistible in smoothies and juices and delicious sprinkled directly over fruit salads and desserts. 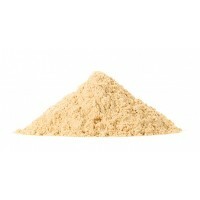 A delicious organic powder made from the pulp of Brazilian acerola cherries. Contains numerous vitamins and minerals. Contains a generous 150 or 500 mg of vitamin C per every 5-gram serving. Freeze-dried using a totally natural process. Suitable for vegetarians, vegans and rawfood fans. Stir Superfoodies Vitamin C powder into your favourite smoothies, shakes and juices, or sprinkle directly over fruit salads and desserts. already a staunch superfood fan, or have only recently discovered superfoods and are not too sure what to do with them, Superfoodies make it easy. In fact, Superfoodies show just how tasty healthy eating can really be, with an irresistible range of ready-made raw food/superfood products (including smoothie mixes and granola) and a selection of tasty recipes. Superfoodies make healthy eating fun, simple and delicious! Superfoodies believe in the power of nature - that’s why each and every Superfoodies product is never heated above 42 degrees (rawfood), unprocessed and certified organic. In addition, Superfoodies clearly communicate the origin of their superfoods, always choose for sustainable and ethical suppliers, are open about their ingredients, and honest about the composition and preparation of their products. 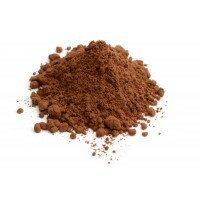 Stir 1 to 2 teaspoons (3 to 6 grams) of Superfoodies Vitamin C powder daily into your favourite smoothies or juices. Most vitamin C supplements are made from ascorbic acid - a chemical that’s artificially manufactured in a laboratory. 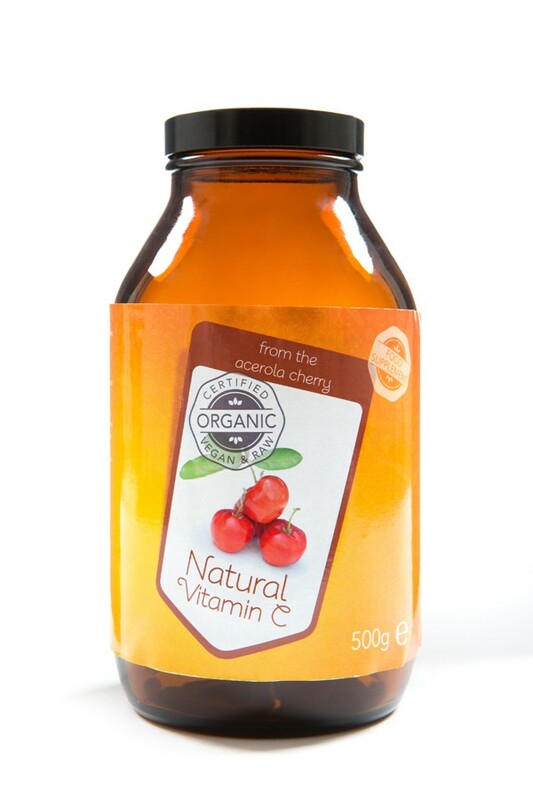 In contrast, Superfoodies Vitamin C powder is made from organic acerola cherries and is 100% natural. Do not buy Superfoodies Vitamin C powder if you have an allergy to acerola berries or any other of the product’s ingredients. Always read the product information on the packaging thoroughly before deciding to use Vitamin C powder. Packaged in an area where nuts and sesame seeds are processed. Stir into smoothies and juices or sprinkle over fruit salads and desserts. In rare cases can cause diarrhoea, nausea, abdominal cramps and / or heartburn. In exceptionally rare cases, may cause pain when urinating and pink / red coloured urine. Do not exceed the recommended maximum daily dosage. Consult your GP before deciding to order Superfoodies Vitamin C powder, especially if you are taking any type of medication.